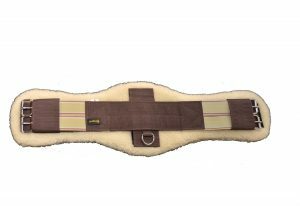 Triple E Manufacturing’s western cinches are custom made to your wishes. A girth or cinch (western style riding) is the piece of equipment used to keep the saddle secure & in place on a horse. 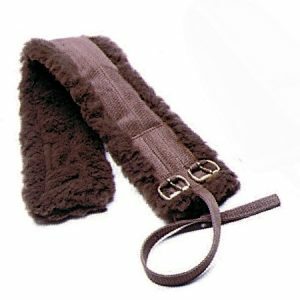 The cinch is then fastened to the saddle by leather or nylon straps on each side called latigos or a tie strap and off billet. Fortunately we make the best western style cinches around; right here in-house. 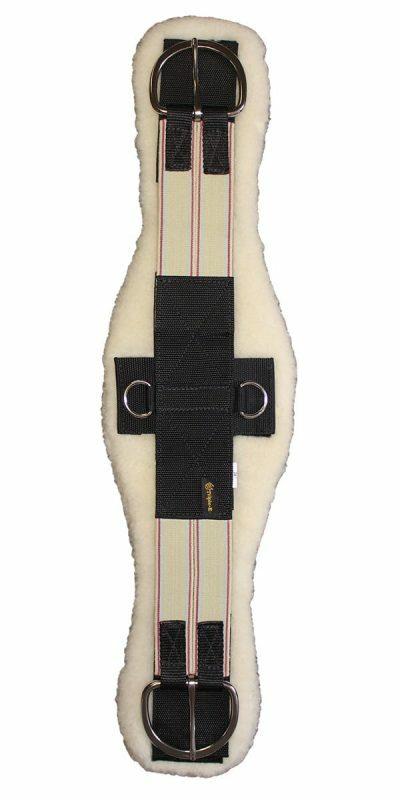 Triple E’s cinches are tailor made for comfort & stability and provide balance while riding on your horse.